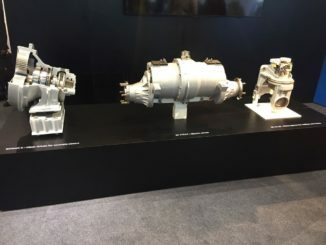 Chennai, India, February 12, 2019 – Rane TRW Steering Systems Pvt. 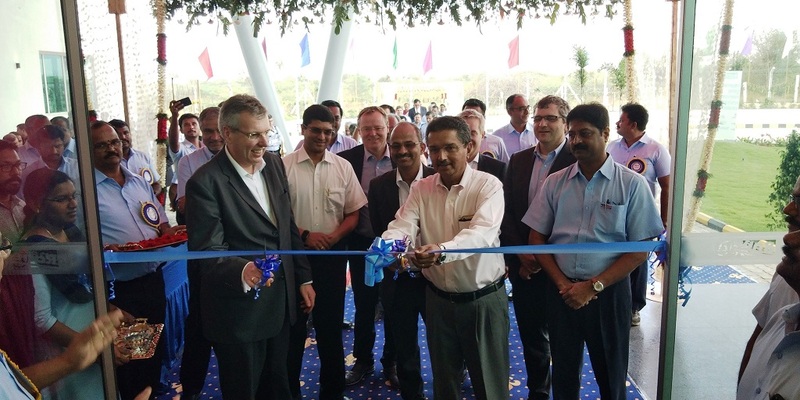 Ltd., a joint venture of Rane Group with the German ZF Group, opens new facility for occupant safety products at Tiruchirapalli (Trichy), Tamil Nadu. 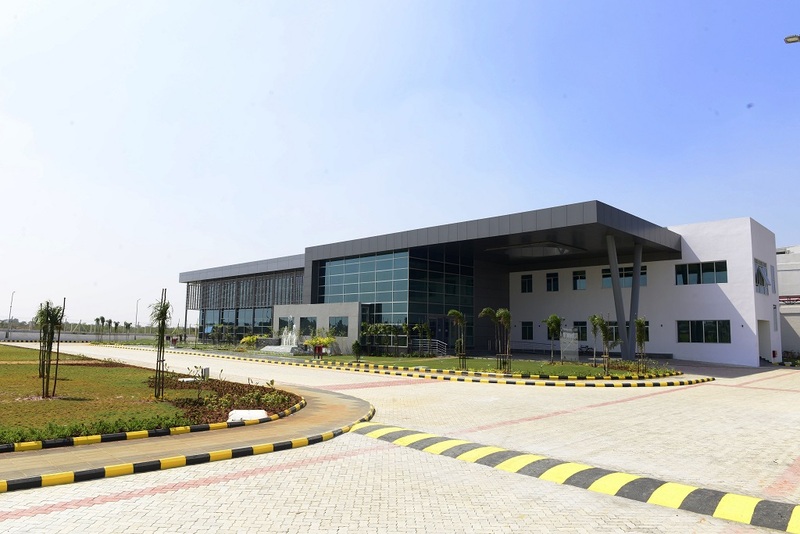 The facility is strategically located in Trichy-Chennai national highway, 40 kms from Trichy and 300 kms from Chennai. 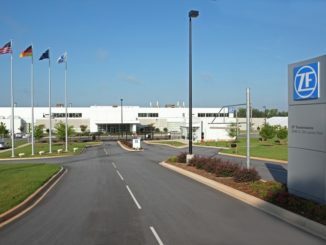 The new facility will address the expected market demand and add capacity to localize laser cutting of fabrics and airbag cushion manufacturing for captive and exports. The company has invested around Rs. 400 million in the new facility. Initial capacity will be around 0.50 million modules per annum of Airbags and 1 million units per annum of Seat Belt assemblies. Further, this would be ramped up to 1 million modules per annum of Airbags and 2 million units of Seatbelt assemblies in next two years, with an additional investment of around Rs 250 to 300 million. These investments are aligned with the goal to bring best-in-class technology to help customers to offer products with enhanced safety. Headquartered in Chennai, India, Rane Group is engaged primarily in manufacturing auto components for well over five decades. Rane Group is a preferred supplier to major OEMs in India and abroad. Through its group companies, it manufactures Steering and Suspension systems, Friction materials, Valve train components, Occupant safety systems, Die-casting products and provides Connected mobility solutions. Its products serve a variety of industry segments including Passenger Vehicles, Commercial Vehicles, Farm Tractors, Two-wheelers, Three-wheelers, Railways and stationery Engines. Rane TRW Steering Systems Pvt. 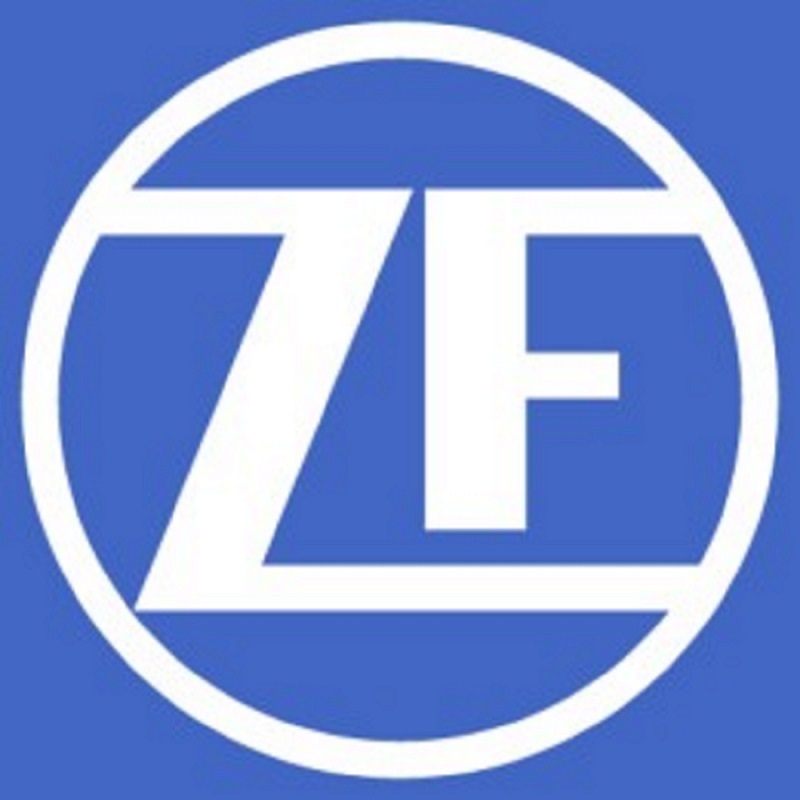 Ltd.
ZF Opens Passenger Car Transmission Plant in the U.S.